With everything vintage taking over the world, it's no surprise that vintage wall decals are becoming incredibly popular. Wall decals create a focal point, especially where you have four walls and very few architectural details. 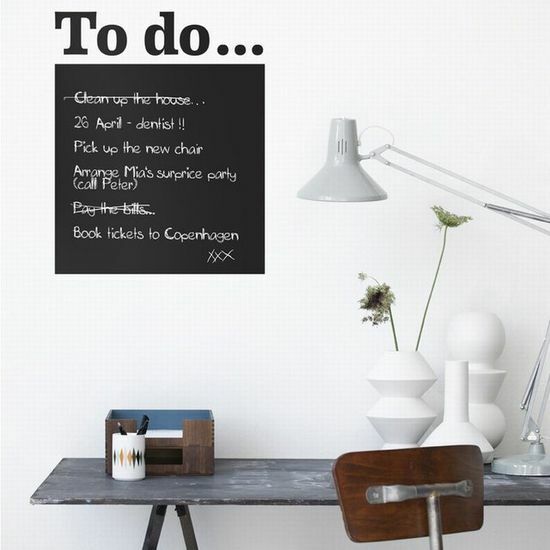 So, why not create your own using vintage wall decals as your own feature. Vintage decals for walls now come in all shapes and sizes, patterns and designs. They can update and change your room quickly and inexpensively. It's easy to create mood with little effort and, depending on the design, create quite a talking point. So, where and how should you use vintage wall decals? With all the different vintage wall decals available , it's not only which wall stickers should you choose but where should you place them? 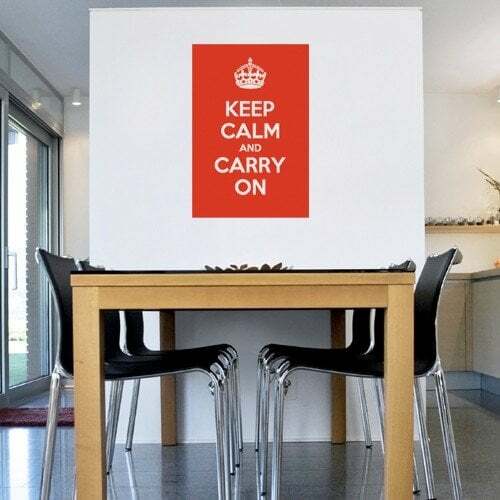 From wall decal sayings, large wall decals that look more like luxurious wall paper, vintage flowers, kid’s and nursery decals, where can't you put them? 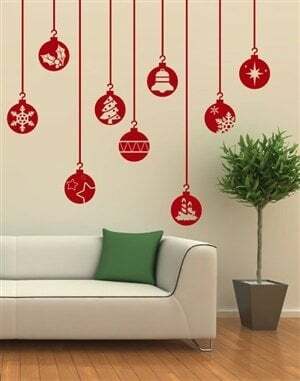 Ten people can buy the same vintage wall decals and each person will use them differently; creating a unique look in each and very room. That means your room will be unique and personal to you. 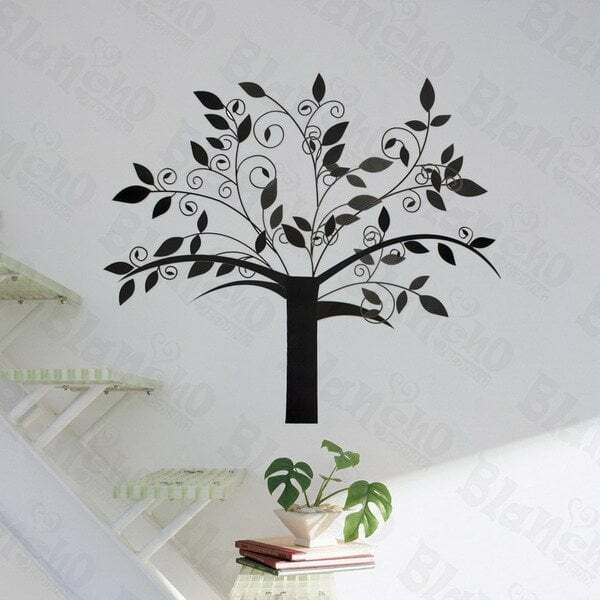 Small wall decals allow you to create a variety of scenes, patterns and designs. Evolving as you go. Less demanding than wall stencils. They are often the most rewarding and unique. Large wall decals make a different statement and, in the right place, bring an element of glamor and interest. Create your own architectural features by adding a wall decal to the top or bottom of your stairs. How you decorate the space is up to you. Because wall decals are easy to install, remove and re-use, they are becoming a popular and versatile decorating tool. With a measuring tape, level and pencil, you can have your wall decor stickers up in less than an hour. Large wall decals may need two people to apply but small wall décor stickers can easily be installed by one person. Faster than wall stencils and cheaper than wallpaper, it's worth investigating wall stickers. Look at how this set of vintage wall decals creates a feature in this room. You can easily design a great look in a nursery, guest, teens or master bedroom in no time. 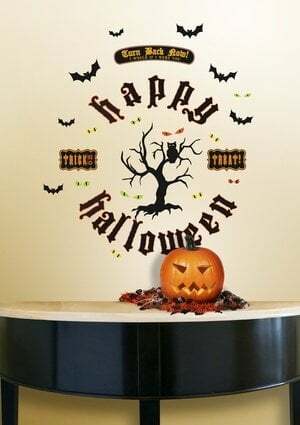 Like most wall decals, vintage wall decals are reusable. (Keep the protective backing clean and place the decal on it when you want to remove it). This is perfect for Christmas, Easter, birthdays and other celebrations. Wall décor stickers are an economical way to decorate. Use wall decals to bring a sense of fun, interest and features when none exist. Suddenly, you're the creative director of your rooms. Decals for walls come in such a huge variety of colors, sizes, patterns, words and styles. 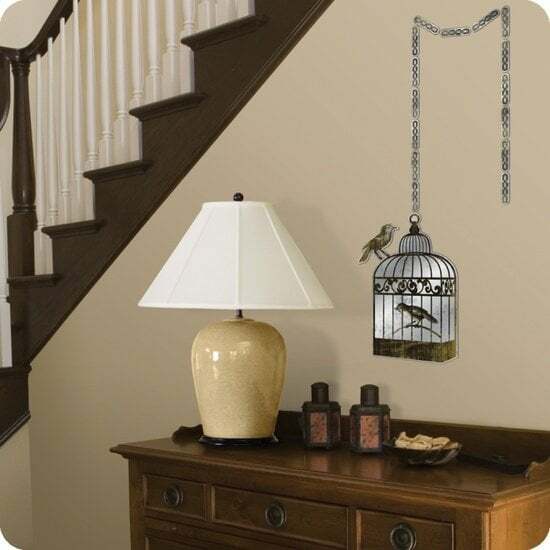 Just add an inspiring wall decal sayings to your hallway, some vintage keys or maybe a birdcage. You can get very creative with vintage wall decals, even creating the illusion of rooms where none exist. Here's a window to the outside world. Perfect for an apartment or room with little natural light or lacking in windows. What about creating your own outdoor garden? 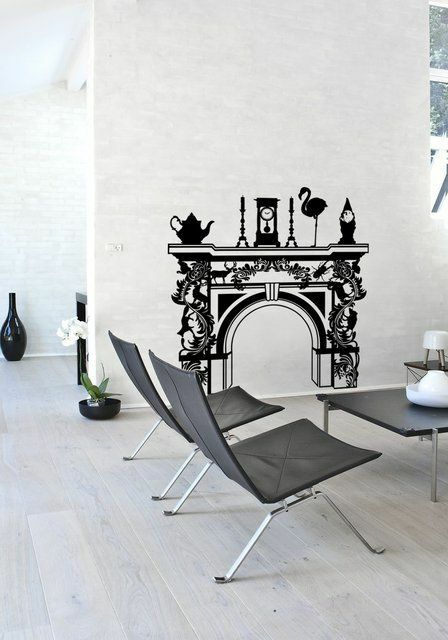 This wall decal gives the illusion of a fresh outdoor space. It's prefect for a small kitchen or a home without a courtyard or garden. 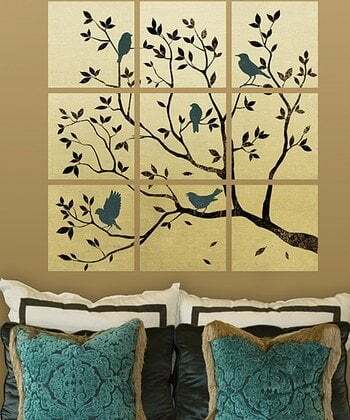 Using vintage wall decals on windows is perfect if you want to create a better vista or protect your privacy, especially if you have little natural light and don't like curtains. Vintage wall decals are a great way to rejuvenate your rooms. There are so many designs to choose from; finding a wall decal that suits you, your style and your rooms is so easy. You can find these and more vintage wall decals at Cool Wall Art, Lot 26 and Blancho-Bedding.